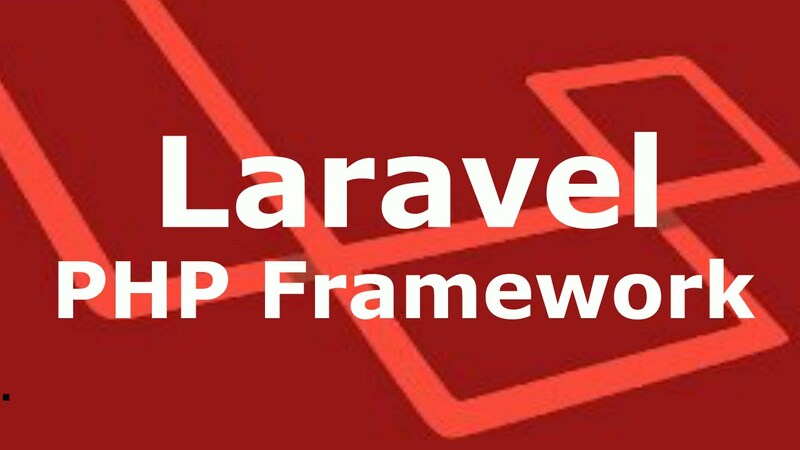 Laravel is free, open-source and one of the more popular PHP web framework based on model–view–controller (MVC) architectural pattern. It is created by Taylor Otwell, intended to reduce the cost of initial development and improve quality of your code by defining industry standard design practices. Using Laravel, you can can save hours of development time and reduce thousand lines of code compared raw PHP. Since its first release on June 2011, Laravel is has come a long way as the PHP language is evolving. The current Laravel framework version is 5.4. Previous PostSoftware TestingNext PostWhy use a framework at all?